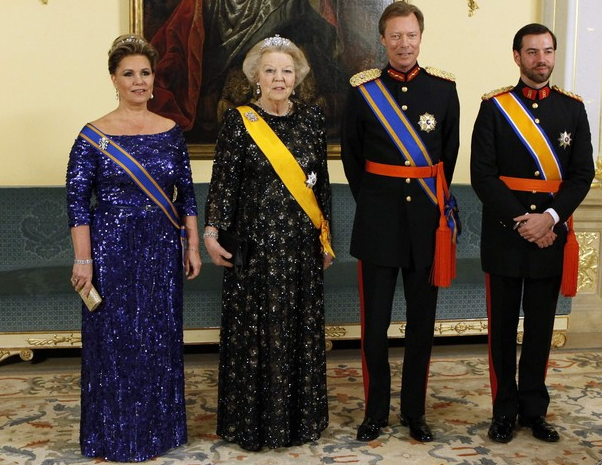 This evening at the Grand Ducal Palace in Luxembourg Their Royal Highnesses Grand Duke Henri, Grand Duchess Maria Teresa and Hereditary Grand Duke Guillaume hosted a gala dinner in honor of Her Majesty Queen Beatrix of the Netherlands state visit to Luxembourg. According to Matangi Tonga Online, the late King Siaosi Tāufaʻāhau Manumataongo Tukuʻaho (George) Tupou V of Tonga’s funeral will be held on Wednesday, March 28, 2012. The late king “… will lie in state at the Royal Palace in Nuku’alofa for two days…” His final resting place will be at the royal tombs Mala’e Kula, Nuku’alofa. 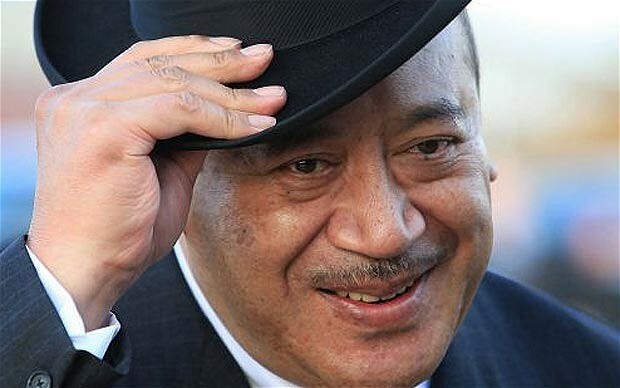 Government officials in Tonga have also announced that there will be “… an official period of mourning until June 19, 2012…” for the late king. For more detailed information please click here and here. The state funeral will take place on Tuesday, March 27, 2012. His Royal Highness Prince Philippe of Belgium presented grants from the Lauréat du Fonds Prince Albert on March 20, 2012, to several Belgian professionals. The presentation was held at the Federation of Enterprises of Belgium in Brussels. The purpose of the Lauréat du Fonds Prince Albert is to help talented Belgian professionals build experience in the operation of an international project, by financially supporting recipients for a 12-month business project outside Western Europe for a Belgian company or whose headquarters are in Belgium. Did that make sense? 🙂 Good. Meanwhile in Monaco, Their Serene Highness Prince Albert II and Princess Charlene inaugurated a new daycare center in Monte-Carlo. The princely couple were accompanied by the mayor of Monaco, Mr. Georges Marsan, and the Minister of State, Mr. Michel Roger. On March 20, 2012, Her Majesty Queen Elizabeth II was at Westminster Hall where she addressed both Houses of Parliament to “… commemorate Her Majesty’s Diamond Jubilee.” The queen was accompanied by His Royal Highness the Duke of Edinburgh. Click the links below to watch a video as well as to view a gallery of photos. On March 20, 2012, Her Majesty Queen Beatrix of the Netherlands arrived in Luxembourg to begin her three-day state visit to the lovely grand duchy. Upon her arrival, at the Grand Ducal Palace, Her Majesty was greeted by Their Royal Highnesses Grand Duke Henri and Grand Duchess Maria Teresa as the Dutch and Luxembourg national anthems played. After meeting local dignitaries, Her Majesty Queen Beatrix, Grand Duke Henri, Grand Duchess Maria Teresa, and Hereditary Grand Duke Guillaume attended a private luncheon in the Grand Ducal Palace. Afterward, Her Majesty participated in a wreath laying ceremony held at the Monument National de la Solidarité Luxembourgeoise along with various government officials. …a round table entitled “Strengthening Business Climate in Europe”, in the presence of the Minister of the economy and foreign trade, Etienne Schneider, and his Dutch counterpart Maxime Verhagen, as well as of a large number of business leaders. 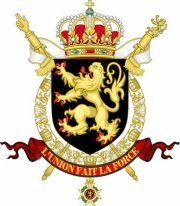 Tonight there will be a gala dinner held at the Grand Ducal Palace in Luxembourg. It was announced by the Imperial Household Agency that His Imperial Majesty Emperor Akihito of Japan will undergo another procedure to remove fluid in his chest. Twelve days ago the 78-year-old emperor had the same procedure after having heart bypass surgery on February 18, 2012. 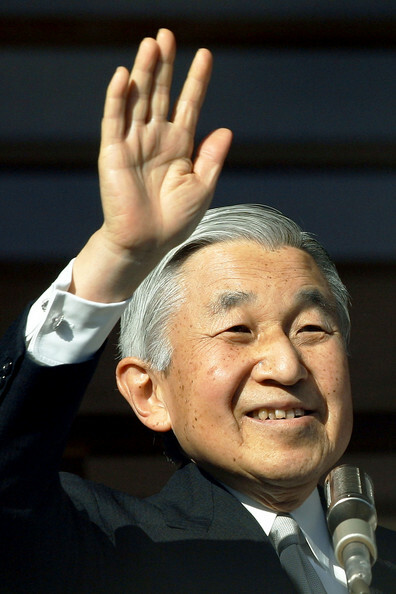 According to the IHA, Emperor Akihito still suffers from “…shortness of breath during exercises, apparently due to fluids remaining in the left of his chest…” The second procedure will be performed on March 20, 2012, at the Imperial Household Hospital.